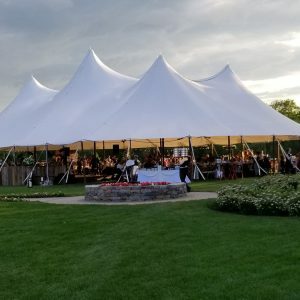 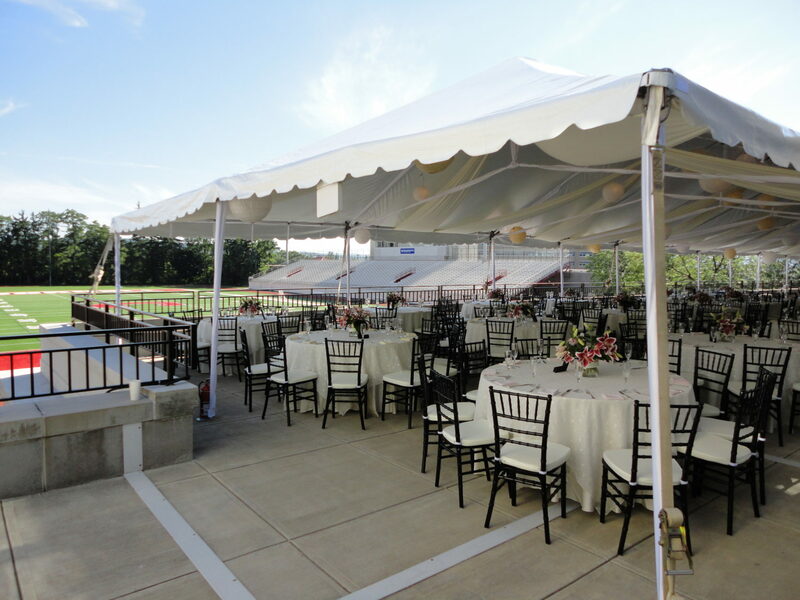 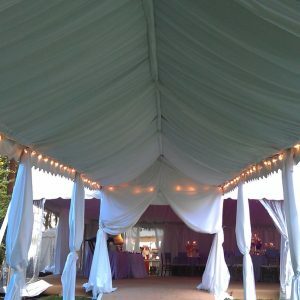 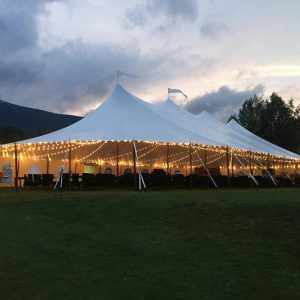 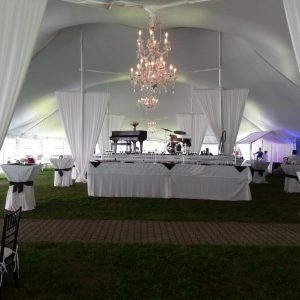 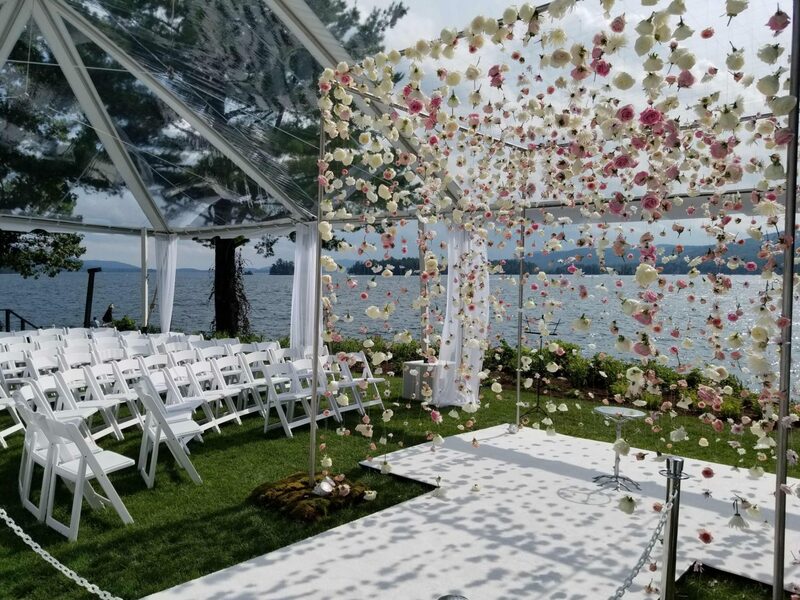 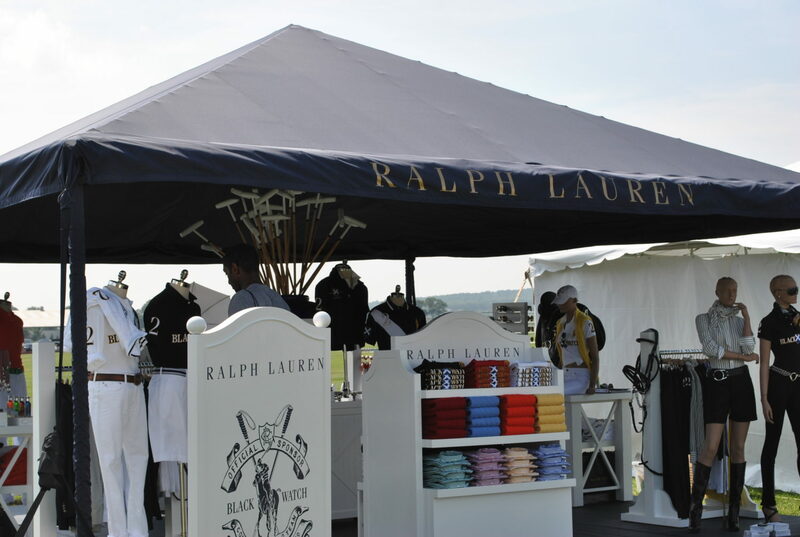 Frame tents are freestanding without center poles and are often used for wedding ceremonies when an unobstructed aisle is desired. 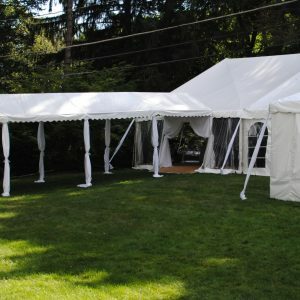 Offered in both clear top and white top tents. 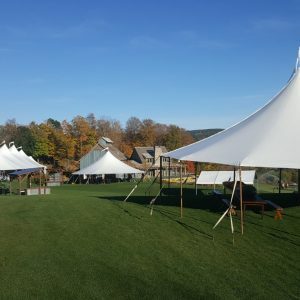 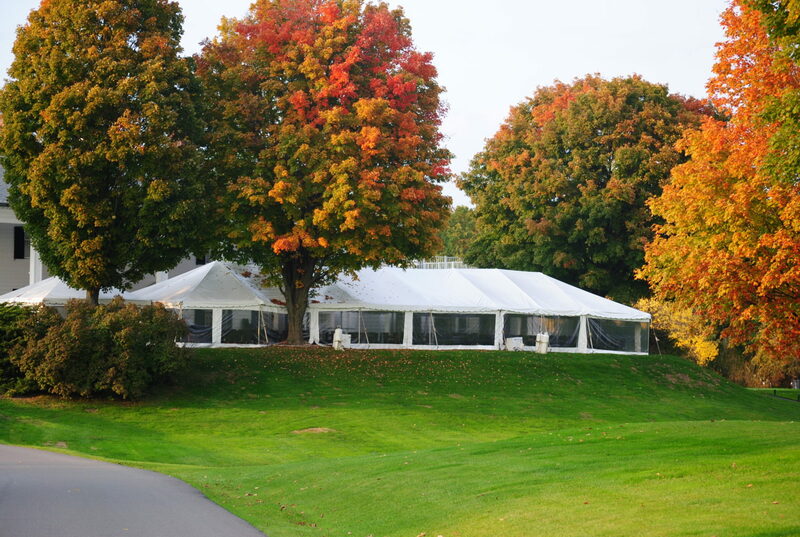 While staking any tent is the best option for safety and stability, frame tents offer the flexibility to be concrete weighted. 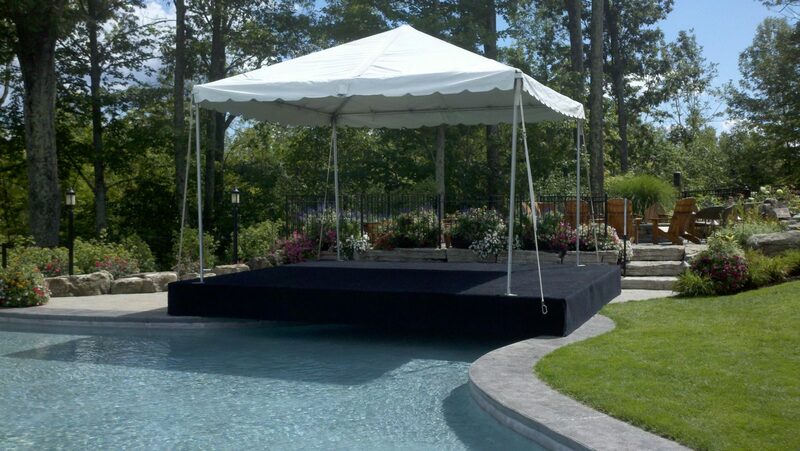 Great for small to medium sized events in tight areas, an ideal solution for decks, patios and driveways.